The 2010 Little League World Series may be over, but its pins are still on fire. Many of these new and unique pieces are just finding their way onto eBay, and the one pictured below is a great example. 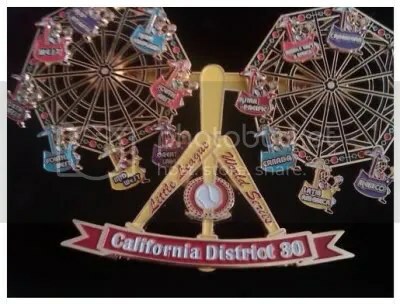 District pins are always highly desirable and this one from California District 80 is something all sports pin collectors would like to own. It is made up of 19 smaller pins, and the wheels actually spin and tilt. 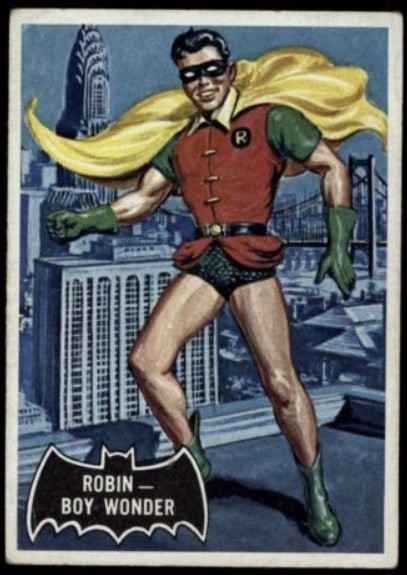 Your not going to find a lot of these floating around, but I saw this one up for sale and just thought it was amazing. 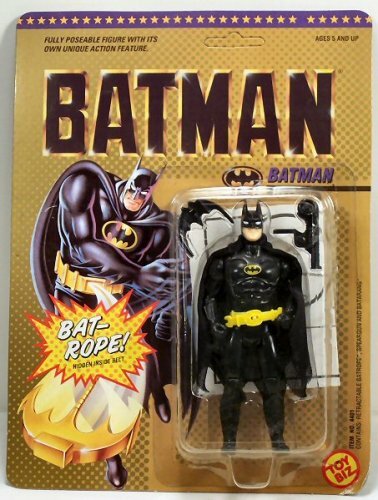 It recently was purchased for $125.00 (not by me).